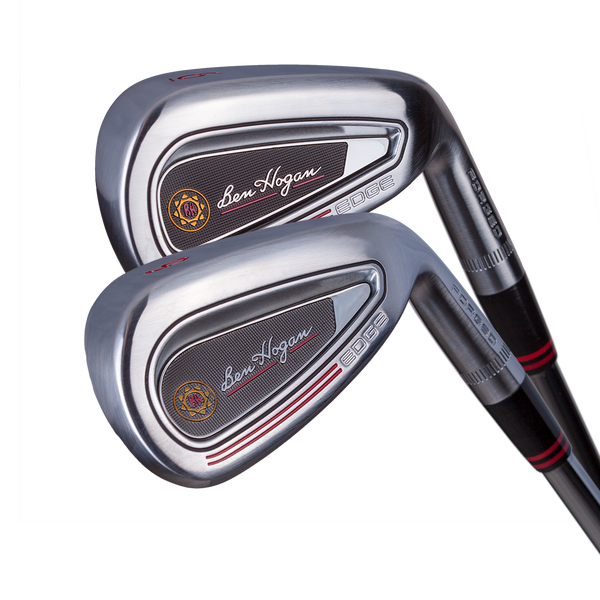 The engineers at Ben Hogan Golf Equipment Company have managed to improve on the performance and aesthetics of the original Ft. Worth irons with the new Ft. Worth BLACK and WHITE irons. Ft. Worth BLACK and WHITE irons are built on the same 'chassis' of the original, but now incorporate a number of subtle (and not so subtle) changes to make them even better. The Diamond Black Metal finish is incredibly durable; much more so than 'painted' dark finishes used by other companies. This eliminates nicking and scratching, and reduces wear on the grooves so better players can impact the spin necessary to shape shots left and right, or flight shots up and down. 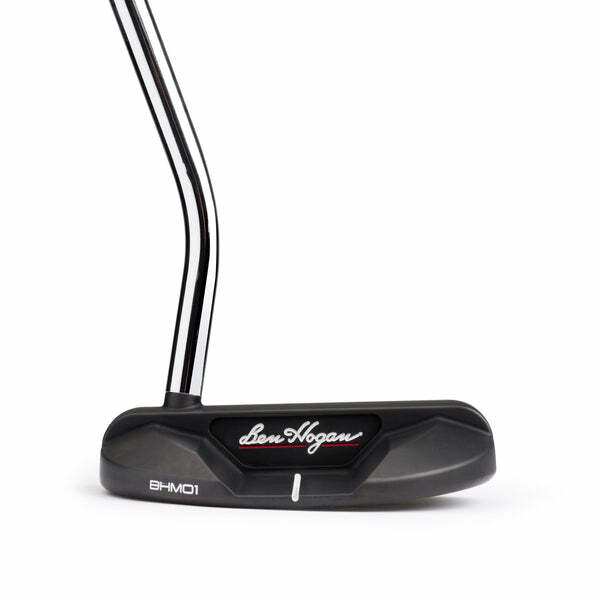 The Diamond Black Metal finish adds no weight to the club head. Discretionary weight positioned for solid contact and more control." Our Dynamic Progressive Weighting System allows our engineers to manipulate more weight than ever before thought possible in a single-piece forged head. And while our unique Depression Cavity design continues in the Ft. Worth BLACK irons, the size, shape and depth of each has been modified slightly to create even more precise shot trajectories. This creates higher launch angles in the longer irons to hold greens on approach shots and lower, more penetrating shots for better control with short irons. 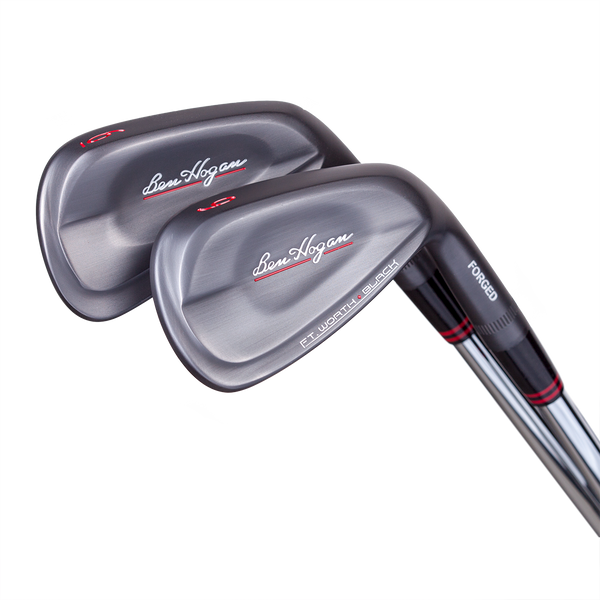 Plus, by optimizing the geometry of the Depression Cavities, we've made the Ft. Worth BLACK irons even more forgiving. Their larger size in the long irons allows us to put more mass around the perimeter of the club head in the long irons where mis-hits are more likely. In the shorter and scoring irons, our engineers have 'tweaked' the Adaptive Perimeter Weighting System slightly and have positioned more mass behind the center of the club face for an even more solid feel. 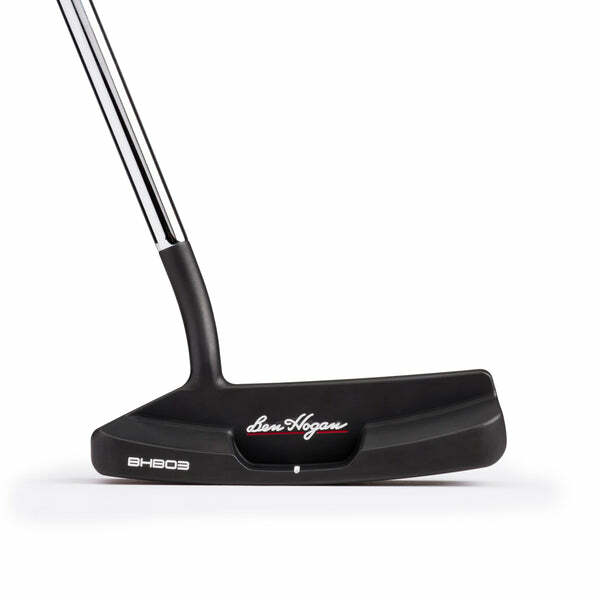 V-Sole® technology has long been a trademark of Ben Hogan irons and wedges. 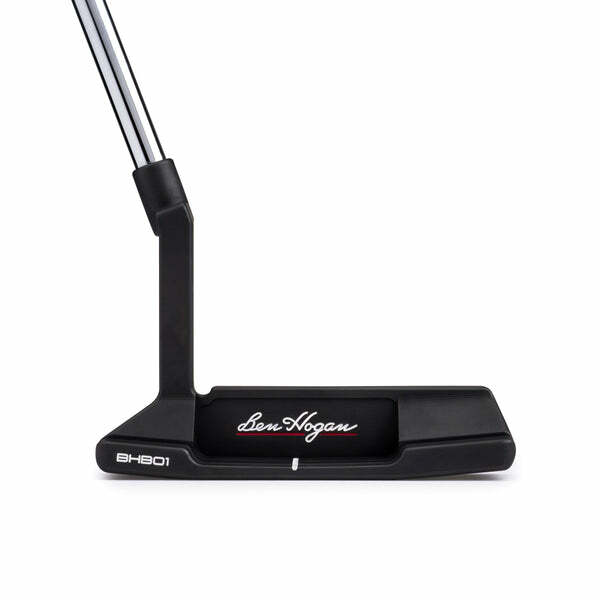 Ft. Worth, PTx irons and others utilize Ben Hogan's original V-Sole technology which combines a high bounce leading edge and low bounce trailing edge. This often copied … but never replicated … design allows for easy manipulation of the clubhead without changing the loft no matter if you are facing a downhill, uphill or even side hill lie. V-Sole truly is the most versatile sole in golf. 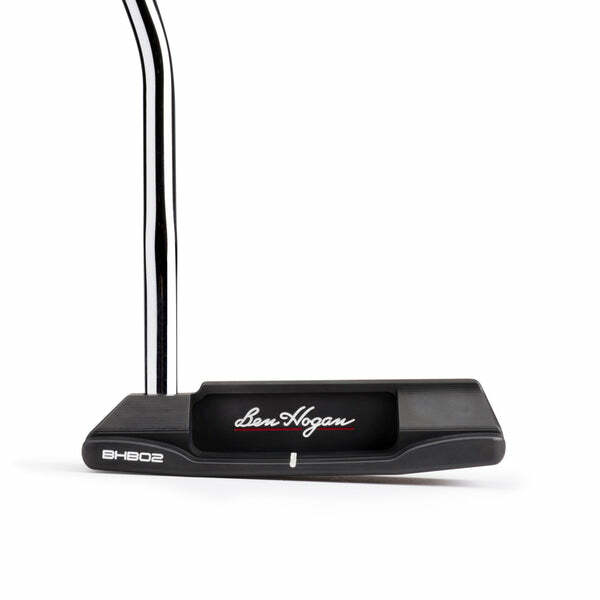 So, in our ongoing quest to design and manufacture the best clubs in golf, we've modified the V-Sole Technology used on the Ben Hogan Ft. Worth BLACK slightly. The sole maintains the same basic design principles as the original V-Sole but has been optimized for each iron in the set. In effect, we've strengthened the leading edge from the sole to the face on some of the Ft. Worth BLACK irons, while reducing the trailing edge bounce on others.